What Is Workers' Compensation & How Does It Work? Home / Hurt at Work? 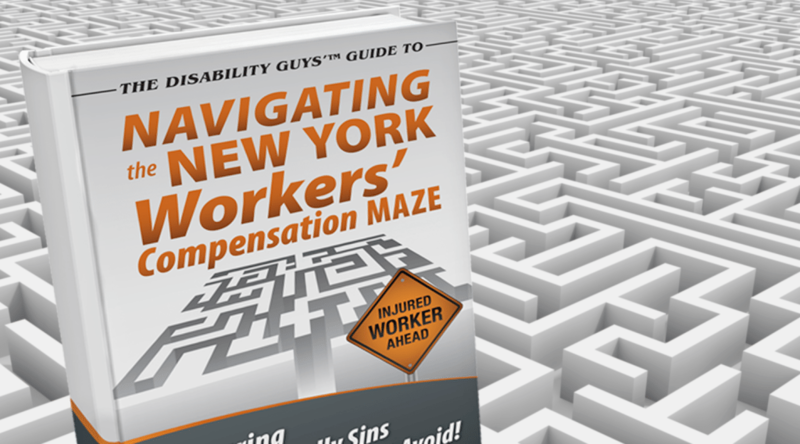 / Frequently Asked Questions About Workers’ Compensation In New York / What Is Workers’ Compensation & How Does It Work? To this end, it is beneficial – and required – that employers carry workers’ compensation insurance or provide coverage to aid any employees harmed during the course of employment. career rehabilitation if unable to return to work at the same position. Employees may qualify as long as they were performing job duties at the time of injury. This includes things like working beyond office hours for a work function but does not include travel to and from work. Most injuries tend to happen under obvious, clear-cut circumstances, but if you think yours might be disputable, then contact a work injury law firm in New York for a more specific evaluation. Usually, if an employee is hurt on the job, then he or she will seek immediate medical treatment, either at a hospital or with a healthcare practitioner. Employees must ensure the treating physician is approved by the Workers’ Compensation Board (except under emergency situations). It is the employee’s responsibility to alert his or her employer about the injury or illness. New York requires employees notify their employers in writing within 30 days. Workers will complete the applicable forms to file their claims – workers must file claims within two years. The insurance company will review the case and either approve or dispute the claim. During this time, the employee is to continue with any follow-up doctor visits and follow the doctor’s orders. Eventually, your doctor may designate you as ready to return to work. If you have lost earning capacity due to the accident but are still able to work, you may be entitled to permanent partial disability. The length of time you receive these benefits is dictated by the body part you injured and your impairment rating. Do you need legal help from an attorney? if you need to file for disability benefits after serious injury, call The Disability Guys at Markhoff & Mittman, P.C. Markhoff & Mittman, P.C. handles both workers’ compensation and disability claims in New York, so give us a call at (866) 205-2415.